I enjoy when books are told from an interesting perspective. I appreciated that Kerri Rawson was so open and willing to share her story. We do not often think of the serial killer’s family, but they themselves are often victims in their own way. She is inspiring in a lot of ways. I liked that she was looking back at her childhood in hindsight. There are things her dad did that seem obviously twisted to us now, but it is hard to see when you are living it. I do wish I had read a book about BTK and his crimes before I picked this one up. I do not know a lot about him, and A Serial Killer’s Daughter often glosses over his crimes. I read this book for my Publishing program, but it still counts! I actually got quite a bit out of this book. If you are thinking of getting in to editing I would highly recommend checking this one out. It will give you a good indication if editing is the path for you. This series keeps getting better and better. Beneath the Sugar Sky is so whimsical. The world in this one is very sweet but has a sinister side. I love that juxtaposition. We were introduced to some new characters that I really enjoyed, and I can not wait to read the next book in April! I can not believe that it has taken me this long to read Emma. 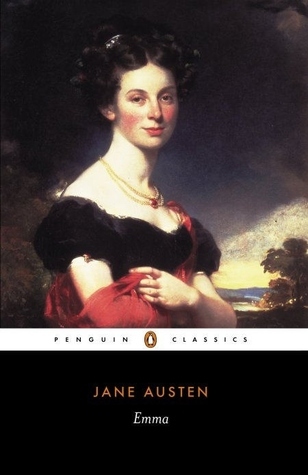 I love Jane Austen, but was never motivated to pick up this particular novel. I listened to the audiobook which was a full cast and the narrator was Emma Thompson. It was a complete delight and I love the flawed Emma. There is something about Austen’s characters that I always manage to relate to. Also, I could not help thinking of the movie Clueless the entire time that I was reading it. She has done it again! 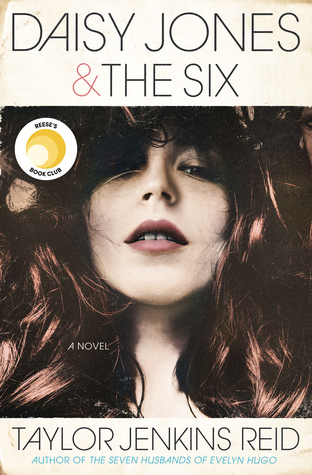 I have a review if you want to know my full thoughts, but just know that I adored this book. I think I liked it even more than The Kiss Quotient. The romance was adorable and there are so many side characters that I am completely invested in and I hope show up in future books. 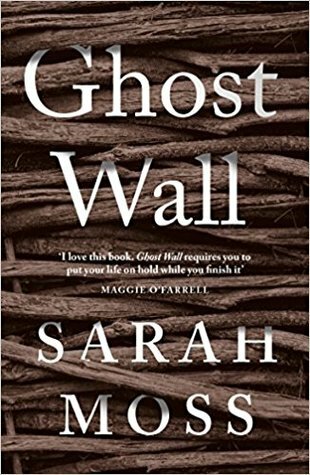 I also have a full review of Ghost Wall. I thought this book packed a punch, and I felt tense the entire time I was reading it. I am hopeful that it will be shortlisted for the Women’s Prize for Fiction- it may even win! It deserves it. I need to read more from Sarah Moss. The idea behind this book is fantastic, and I thought it was executed pretty well. The illustrations were stunning, and I loved learning more about the history behind some classics works and the cities they are set in. 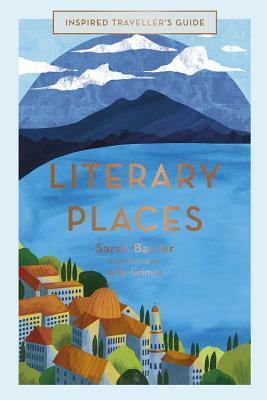 It is evident that the author has a passion for both travel and for books. I plan on buying myself a finished copy because it is such a beautiful book and will make for a great conversation starter. I was so happy and surprised to see that my favourite book, Cannery Row, made an appearance. Anyone who loves and appreciates the settings of the books that they read will appreciate this one. It would also make for a great gift! This book would make a great gift for Father’s Day. 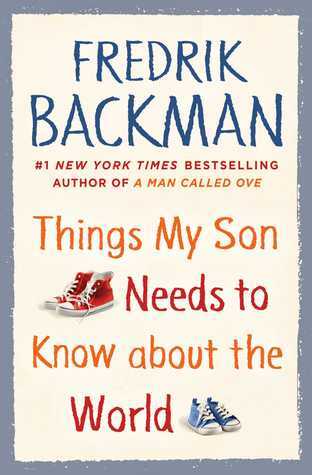 I thought there were some interesting tidbits and I appreciated Backman’s view masculinity. I was expecting it to be more sentimental, and less humorous. Humour is books very rarely works for me. That is a very personal thing, and I think others will appreciate this book. I am also not a parent so I did not relate to a lot of anecdotes. This memoir is a heart-breaker. It affected me in a way that I was not expecting. I think it is because I am so close to my brother and can not imagine losing him the way that Adam lost his sister. 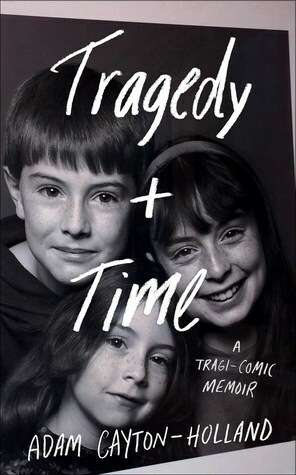 This memoir is a beautiful way to honour his sister and to show the world her soul. He is also a fantastic writer and I hope he publishes another book in the future. I plan to look up some of his stand-up comedy. He has done it again. This book is a contender for my favourite book of the year. It is so infuriating, but it is also wonderful. It will make your blood boil and bring tears to your eyes. I think knowing that it is based on a real school made it that much more difficult to read. So disgusting and disturbing. The Nickel Boys also has one of the best endings I have ever read, and I need everyone to read it so we can talk about it. Wow! This book is so freaking fun! I have seen some mixed reviews, and I think it is one of those books that should be listened to as an audiobook. It is told through a series of interviews, and listening to it made it feel like a documentary. The band feels so real that I kept wanting to google them even though I knew they did not exist. It makes me sad because I want to listen to their album. Taylor Jenkins Reid is an absolute genius and I am already anticipating her next novel. 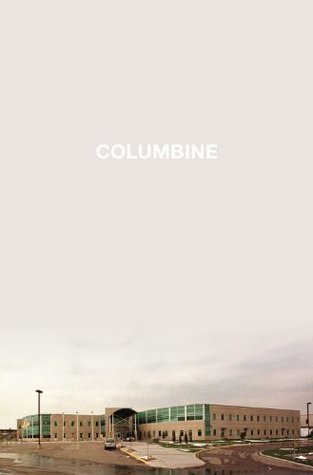 I have been meaning to read Columbine for years but I knew it would be emotional. It is evident that Dave Cullen truly cares about all those affected by Columbine and it never felt like he was exploiting the tragedy in any way. He dedicated ten years of his life to this book and it shows. This book debunked a lot of rumours about Columbine, and shines a light on the media and the inaccuracies that they can perpetuate. It break down what happened before, during, and after the event. There is so much to unpack in this book and I will be thinking about it for awhile. You may have realized that I am not a huge mystery/thriller reader, but I do enjoy them every once in awhile. 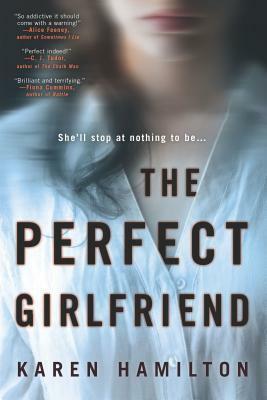 The premise of The Perfect Girlfriend intrigued me, and I was really in to it at first. 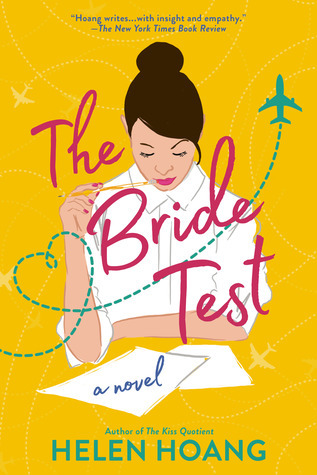 I love that the author used to be a flight attendant and used her experience in the novel. I didn’t realize until reading this book how interesting that career it. I want to read more books like that! 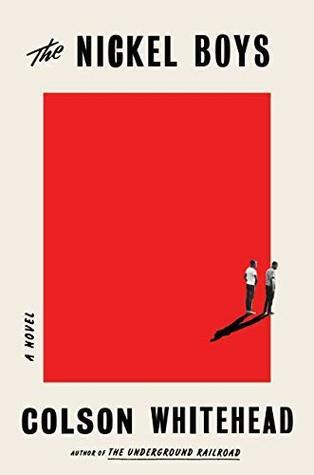 It is the second half of the book that falls apart for me, which often happens to me with thrillers. I think I just prefer my thrillers a little more subtle and quiet. This is completely personal and I think many people will really enjoy this one! March has been an amazing read month. I read three of my most anticipated releases (The Nickel Boys, The Bride Test, and Daisy Jones and the Six) and absolutely loved all three of them. I also snuck in some great nonfiction books, and a classic- which I do not read very often. Excellent reviews, Kristin💜 And thanks for the heads up to do some research on BTK before reading his daughter’s book, which I have. Thank you! I think that is the best thing to do. It will help you appreciate her story more! Me too! My money is on it to win. I still have a lot of the list left to read (the ones I can get in Canada) but I have a hard time believing another book will top it. Great reading month, Kristin! I’m glad you were able to read lots of great books. Have a lovely April! It really was. Same to you! I love April! It’s truly a sweet book. Great book when you need some that warms your heart! Thank you so much! 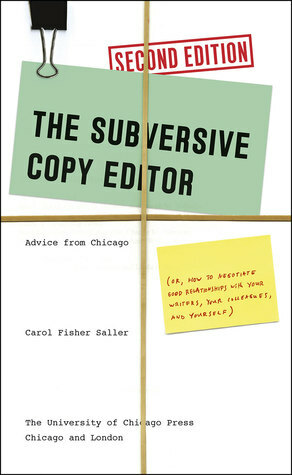 As a freelancer and aspiring editor, The Subversive Copy Editor seems really useful. Happy to see you’ve had a productive reading month! That’s awesome! They books talk about freelancer so you might truly get something out of it. Looks like you had a great reading month! I loved Daisy Jones, such a fun read. 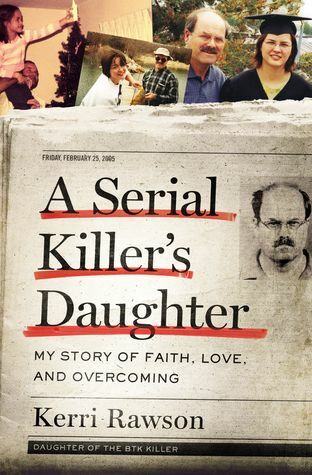 I am really interested in reading A Serial Killer’s Daughter. I’ve been wanting to read Columbine for awhile now. Hopefully I’ll get around to it soon. I felt pretty much the same about The Perfect Girlfriend too. I liked the first half of the book, but then it started to fall apart for me as well. I really did! Daisy Jones is so original. Columbine is a tough one. Definitely have to be in the right headspace for it. Glad I am not the only one who felt that way about The Perfect Girlfriend. It had so much potential! Ah it’s amazing. Highly recommend the audiobook if you can get your hands on it! Emma is great. I highly recommend the audiobook! I think Daisy Jones deserves a of the hype!